Nachalat Yeshua is a congregation bearing witness to the Good News of Jesus in order to grow the Kingdom of God to full maturity in preparation for the Bridegroom’s return. Israel is made up of people from different cultures, countries, and backgrounds in fulfillment of God’s prophetic promises. Believers returning to the Land need an oasis where they can be refreshed as they take their stand for Jesus in the land of their inheritance. Nachalat Yeshua is a culturally diverse community of Messianic believers who are willing and prepared to share their faith in every situation. They are actively involved in reconciliation and fellowship with Arab Christians and participate in a number of humanitarian works in Beer Sheva and abroad. 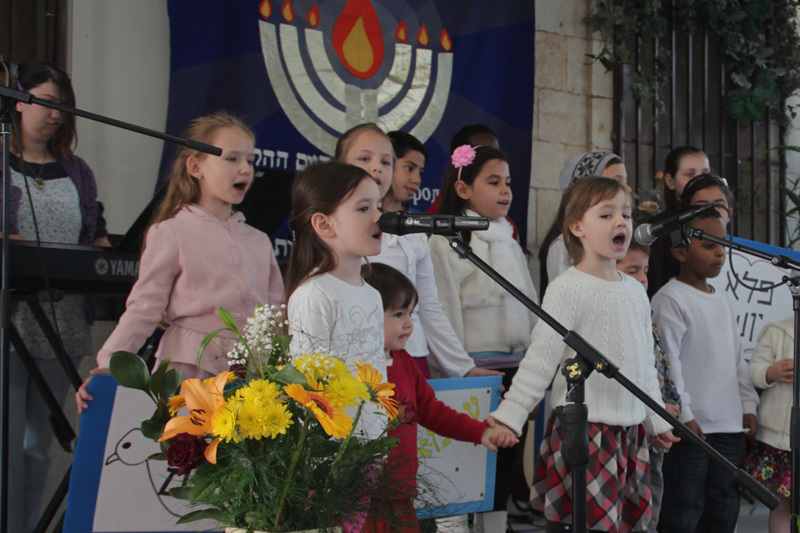 Streams in the Negev, the non-profit organization associated with Nachalat Yeshua, provides Biblical education and training to connect people with the spiritual heritage of the faith and meets local needs by investing and serving with local charity initiatives. 100% of your gift goes directly to Nachalat Yeshua. Nachalat Yeshua (Yeshua’s Inheritance) is an evangelical, cross-denominational, Messianic congregation in Beer Sheva that was founded in 1972. Their culturally diverse community relies on Hebrew as their unifying language, but provides translation in Russian, English, and Spanish in order to meet the needs of their members. Nachalat Yeshua is a warm and inviting congregation emphasizing sound teaching, fervent prayer, genuine fellowship, and effective evangelism and discipleship.